Walk to the NY & PA Upper Delaware River National Park public accesses from your front door! 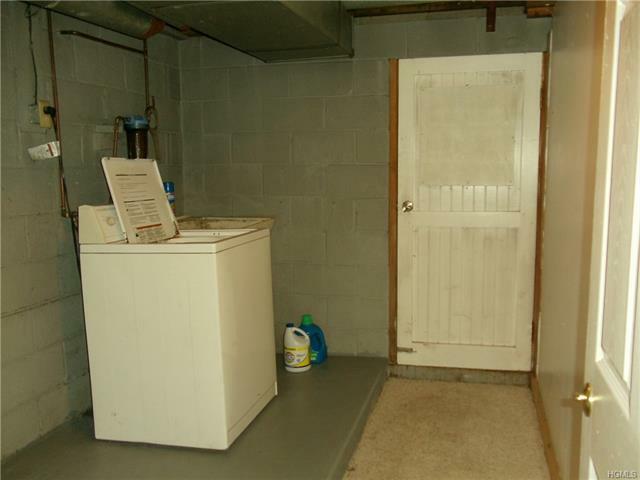 Owner anxious! 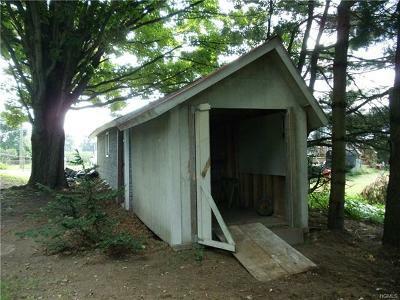 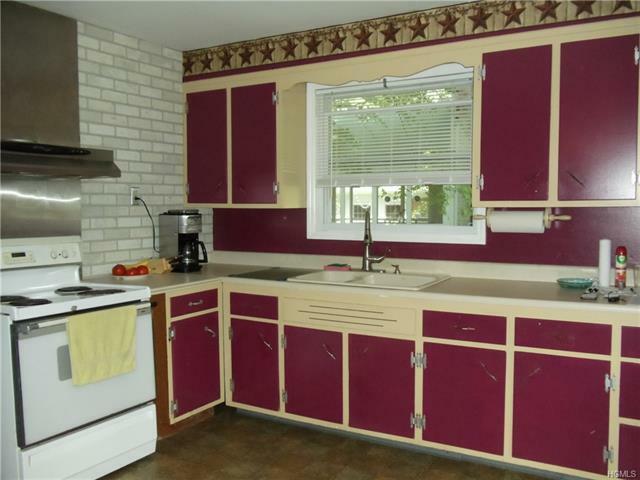 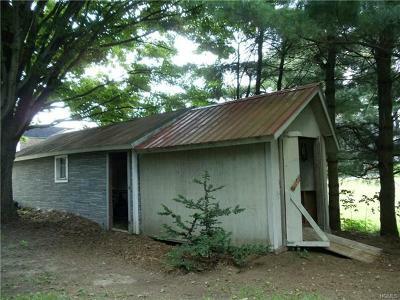 Cute little Ranch Home in a tiny & quaint country town. 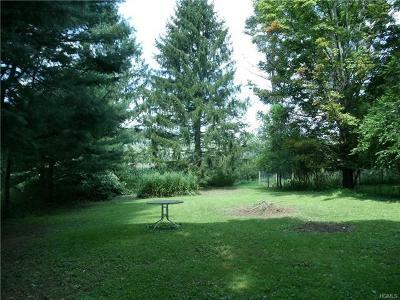 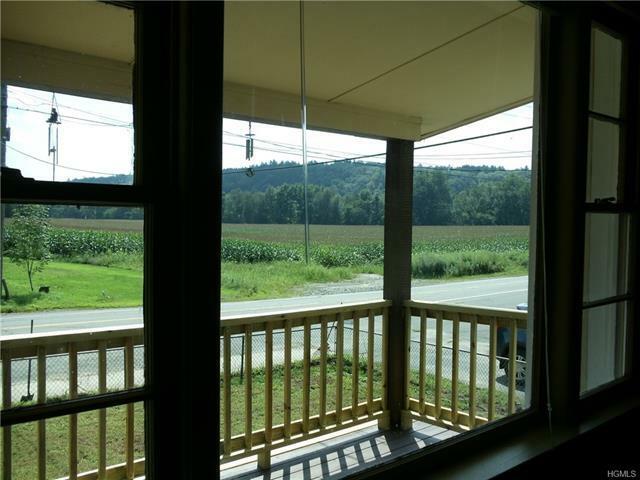 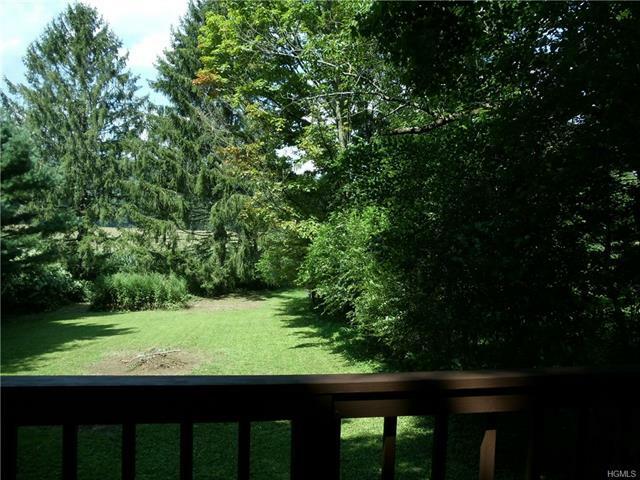 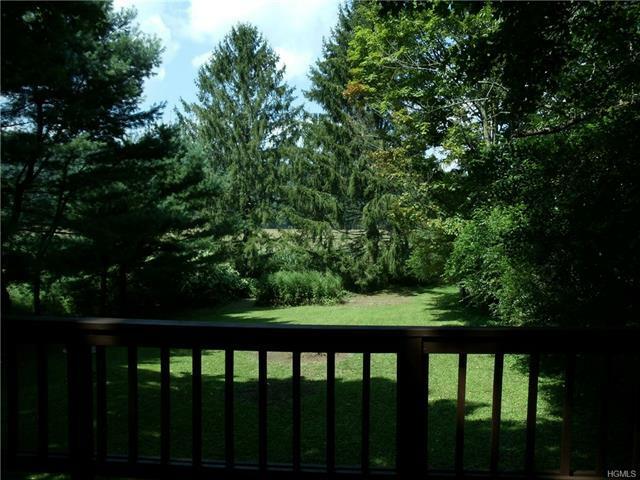 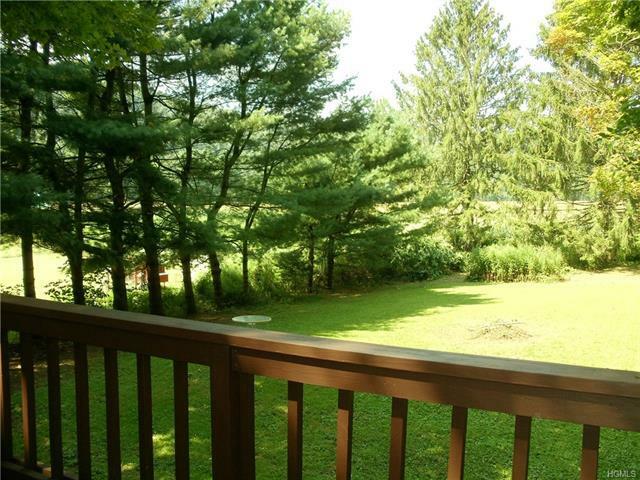 Over looking acres of corn fields and the beautiful mountains of the Delaware River valley. 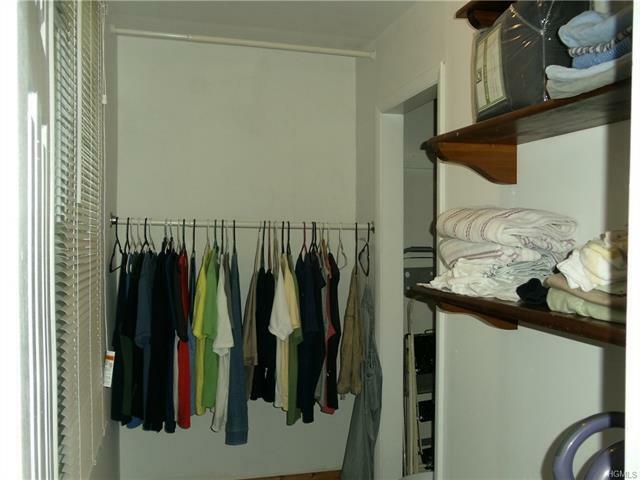 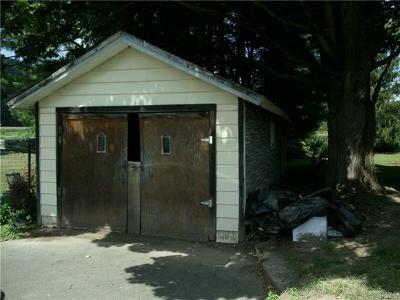 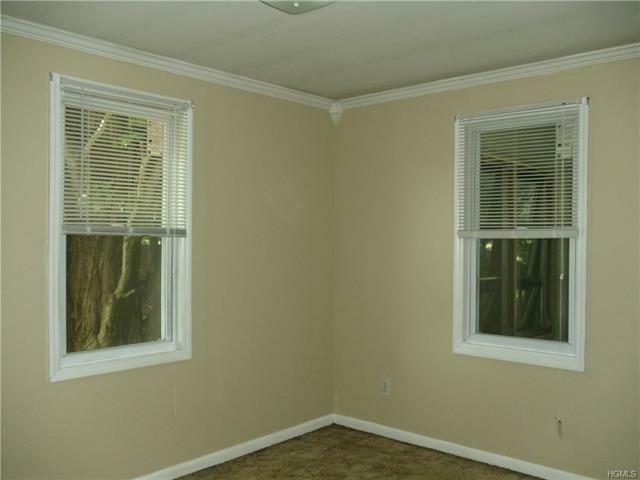 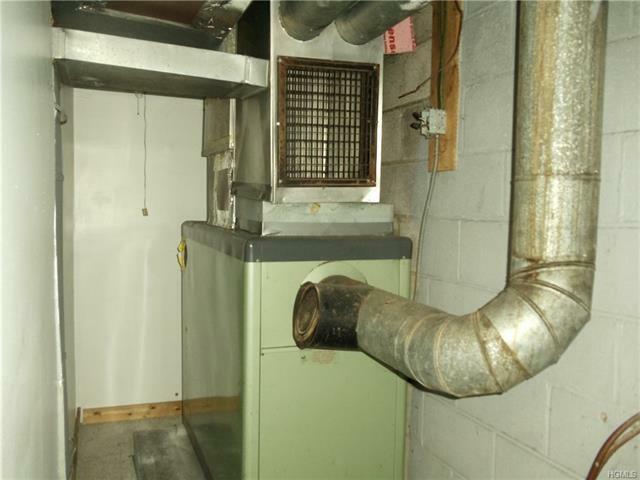 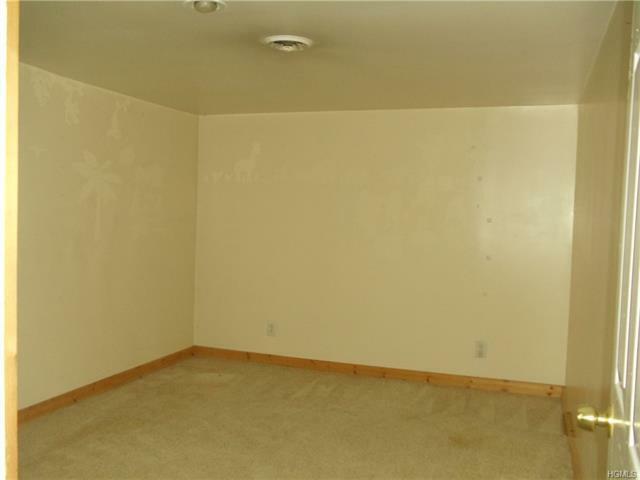 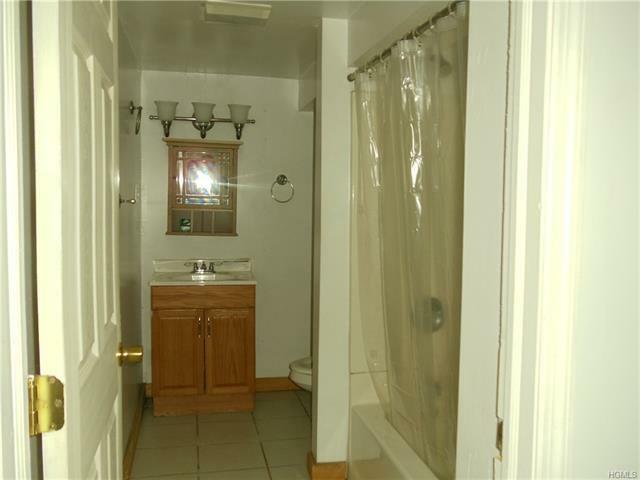 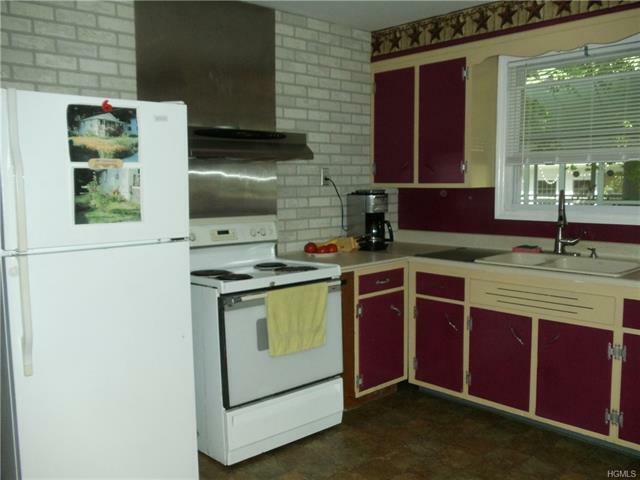 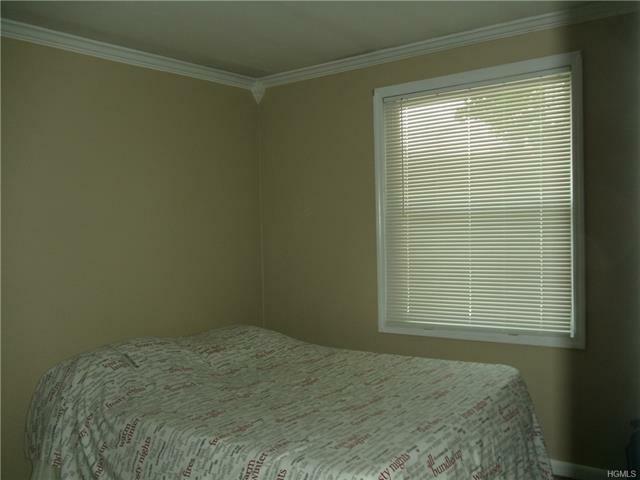 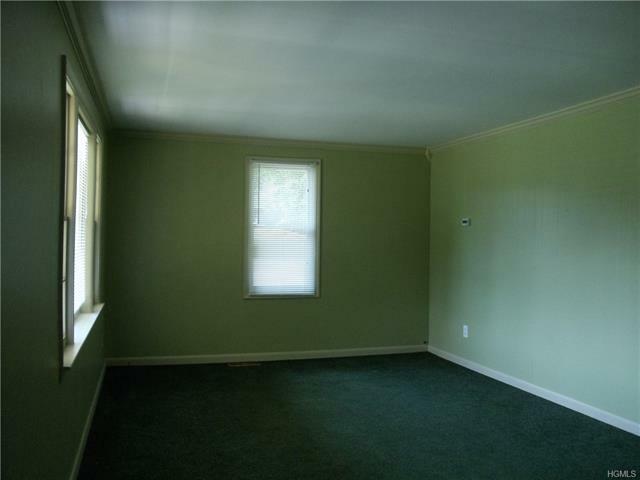 All the room you&apos;ll need with two bedrooms and a full bath on the main floor. 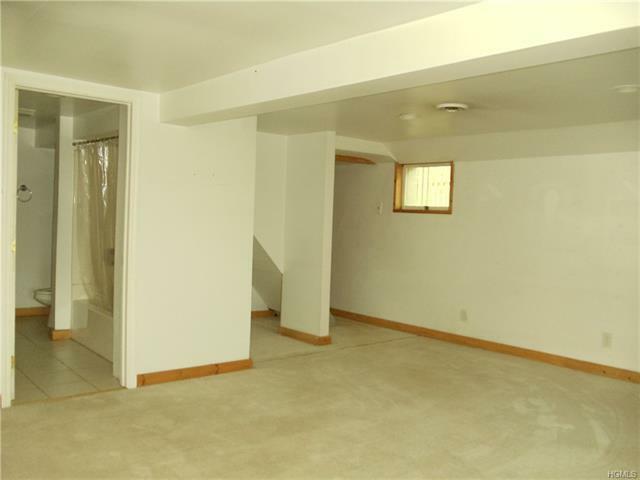 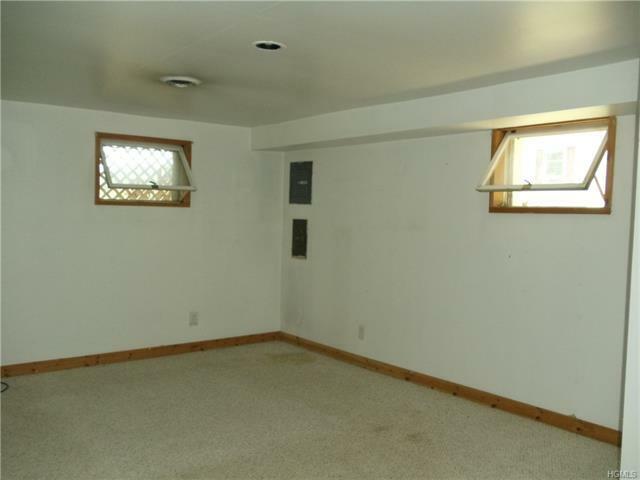 Plus a finished basement adding another bedroom, family room, full bath and laundry area. 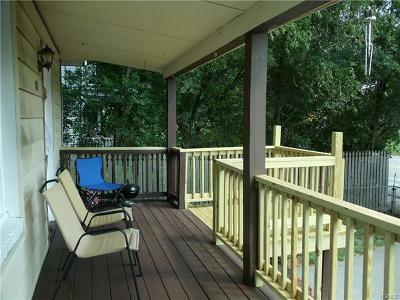 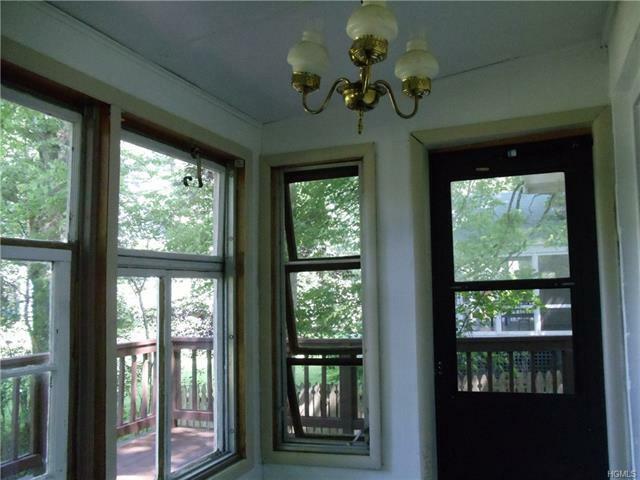 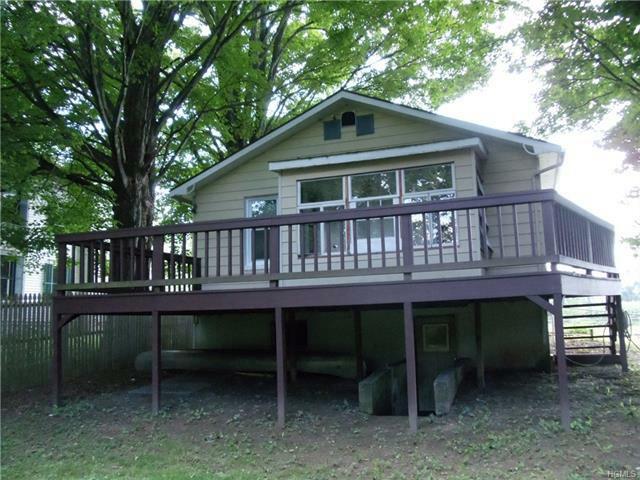 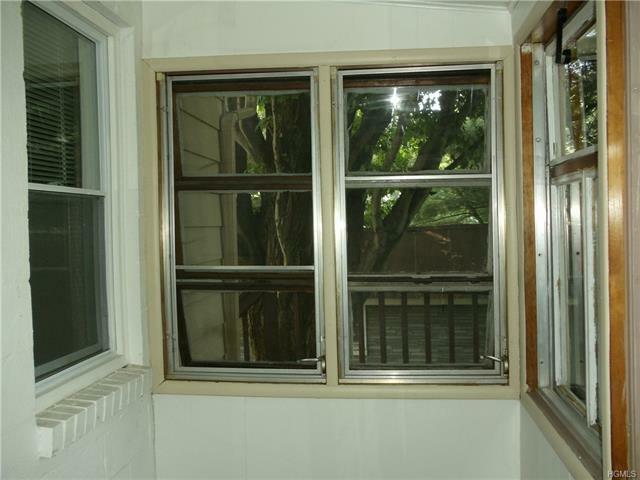 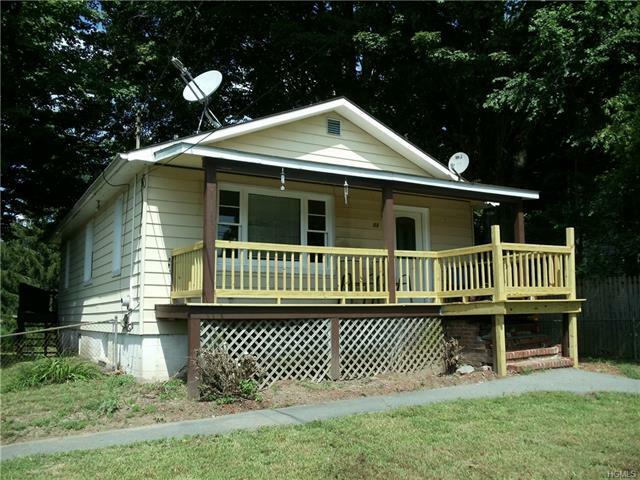 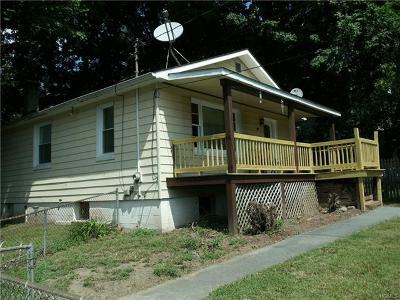 There is a lovely front porch, overlooking the fenced front yard, and a pretty deck overlooking your private back yard.